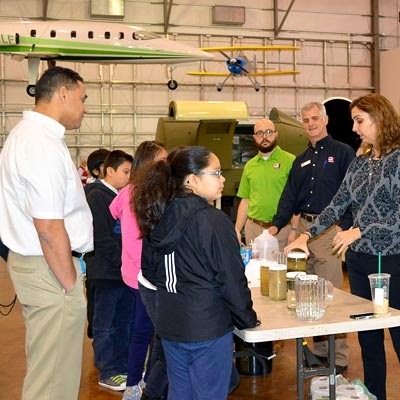 Garver recently hosted tables for Engineers Week at Dallas, Texas's Frontiers of Flight Museum, which gave Dallas Independent School District students the opportunity to engage in hands-on engineering activities, demonstrations, and presentations led by Science, Technology, Engineering, and Math (STEM) partners. At one table, the Garver Water Team taught students about the water system and how water gets from a lake to consumers’ homes. 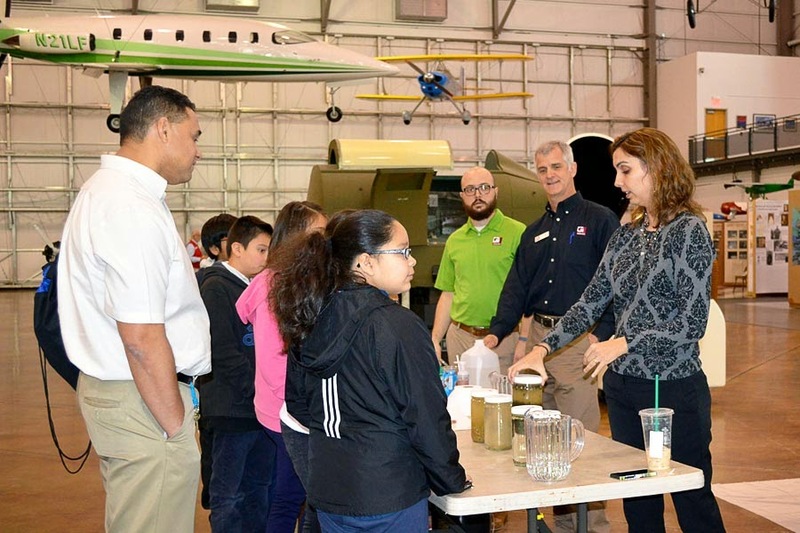 At another table, Garver Aviation engineers taught students the characteristics of different pavement materials. GarverGives focuses the company’s charitable contributions and encourages employees to support STEM education and being stewards within the local community. Joining Frontiers of Flight Museum during Engineers Week is one of the ways we’re doing that. For more information on GarverGives, click here.